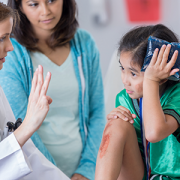 A new diagnostic tool led by Shireen Atabaki, M.D., M.P.H., helps prescribers determine if CT scans are necessary for children with head injuries through a checklist protocol. 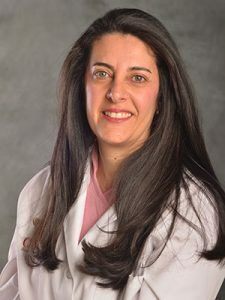 Decreasing use of CAT scans by 44 percent – A new diagnostic tool led by Shireen Atabaki, M.D., M.P.H., emergency medicine specialist, incorporated into the electronic health record helps prescribers determine if CT scans are necessary for children with head injuries through a checklist protocol. 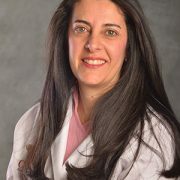 The new tool reduced the rate of CT scan utilization by 44 percent – decreasing unnecessary radiation exposure for children and resulting in first-year cost savings of more than $875,000. Innovative unit-based quality boards – These electronic boards provide health care teams and families with real-time quality and safety information. By having patient information readily available in one location, the boards improved medication reconciliation by 13 percent, decreased the time to patient consent by 49 percent, and reduced duration of urinary catheters by 11 percent. 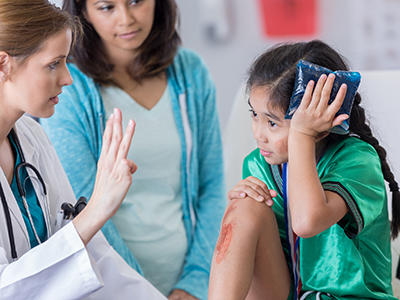 Children’s National transitioned from dictation/transcription-driven notes to electronic/voice recognition notes in ambulatory specialty clinics. This allowed for the immediate availability of notes to all care providers and a significant reduction in transcription costs. These initiatives demonstrate the life-changing quality and safety efforts under way at Children’s National that put patient safety first. Brian Jacobs, M.D., vice president, chief medical information officer and chief information officer, accepted the award on behalf of Children’s National at the HIMSS Awards gala at the Wynn in Las Vegas in March.